During your stay, you must follow the safety rules that will be explained in detail at the time of your accommodation. The terrace is designed for sitting and relaxing. It is forbidden to climb barriers, climb trees or destroy them. 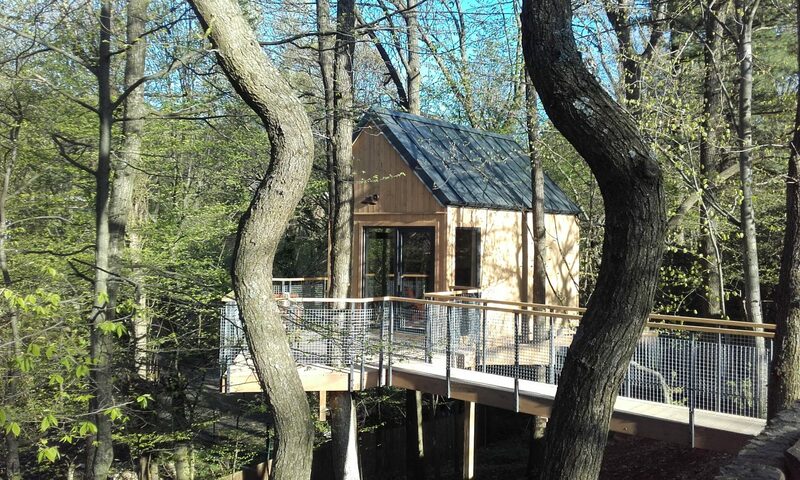 The treehouse is completely non-smoking place, due to the surrounding forest area. Firing up a bonfire is possible only in a designated place, the bonfire can be ignited under the supervision of an adult. You can not light a fire in the event of a strong wind or an officially announced communication by the State Forests. The tree and branches for the campfire will be prepared in the indicated place. It is also forbidden to cut fresh branches of trees. 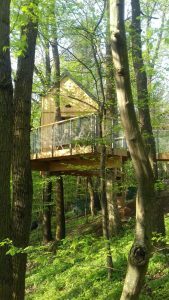 All rules and instructions must be strictly observed for the safety of visitors and the safety of the whole area and the treehouse. Thank you for understanding and following the instructions. In case you have any questions or doubts, we will be fully in attandance.